Home » GoldView apartment » [HOT] GoldView apartment in District 4 opened to sell in this July 26th! [HOT] GoldView apartment in District 4 opened to sell in this July 26th! Danh Khoi JSC Real Estate Company and Khuong Thinh Investment Joint Stock Company will celebrate the first-phase to open sale the project on the day 26th of July. That is GoldView luxury apartment in District 4. A new place to live in a premium level in this Area and this project is especially offer to foreigners who are waiting for a new and completed law to protect their rights. In the first day open sale, the successful transaction customer will have the opportunity to join the program lucky draw winners to travel to the island paradise Maldives, Honda SH, iPhone 6 Plus, tablets iPad Air, MasterCard and many other gifts. The project launched on 21th of June. 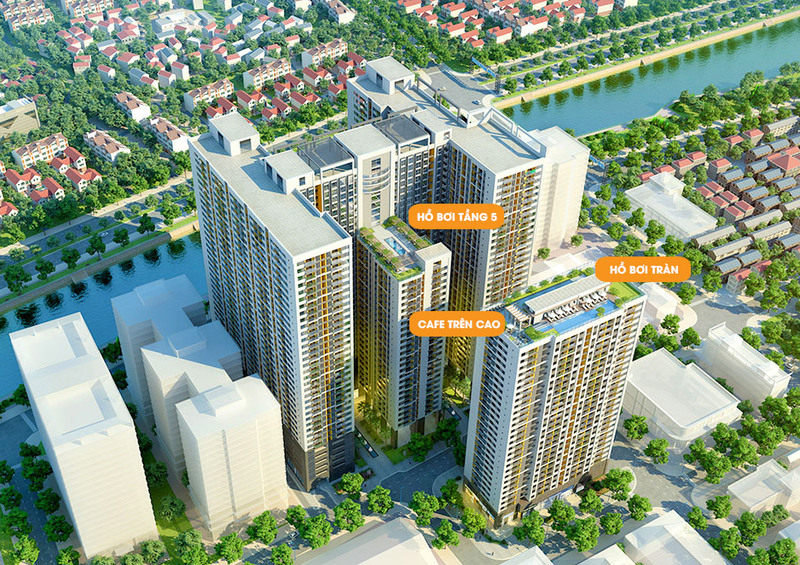 There are more than 500 people (Vietnamese) registered to buy apartments in which the first 300 peoples have selected the apartment and receive special offers. That is a signal of good recovery of real estate market in this premium segment of accommodation. TNR Holdings Vietnam – the unit managers and project developers have signed a strategical cooperation agreement with Maritime Bank to support the mortgage with 4.99% interest rate incentives in the first year. TNR Holdings Vietnam also offer reasonable prices and flexible payment methods, suitable for home buyers. 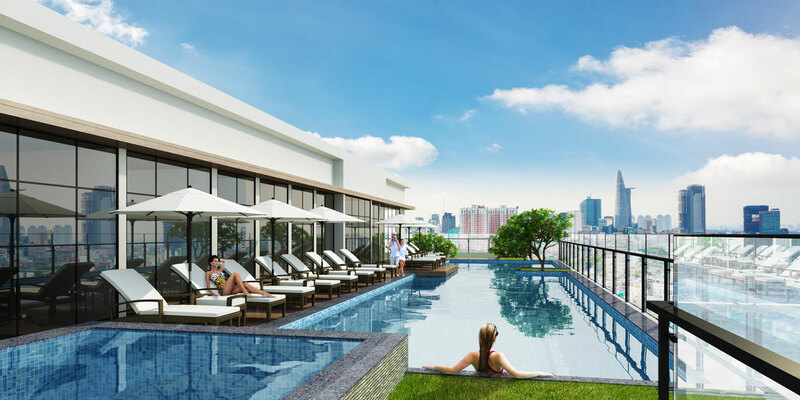 The GoldView is located at 346 Ben Van Don, Ward 1, District 4, Ho Chi Minh City, on the land over 23.000m2. It takes about 3 minutes to Ben Thanh Market. The complex is designed with two towers, the first one – tower A consists 33 floors tower A and two basements, and tower B with 27 floors, two basements. The internal facility of GoldView complex buiding has modern standard with 18.000m2 business center which is managed by the Group management and consultancy CBRE real estate. It also has swimming pools, hanging gardens and fountains, gym, yoga, entertainment and children’s advocacy. The GoldView apartment is designed with three 685sqm swimming pool with large landscape includes two swimming pools for adults and children in the 5th floor of tower A and in the rooftop swimming pool overflow tower B. The unique highlight of Goldview is the hanging garden and 750m2 large fountain at the top floor, nicely designed landscape with trees. This would help residnent for walking and watching the surrounding from above . 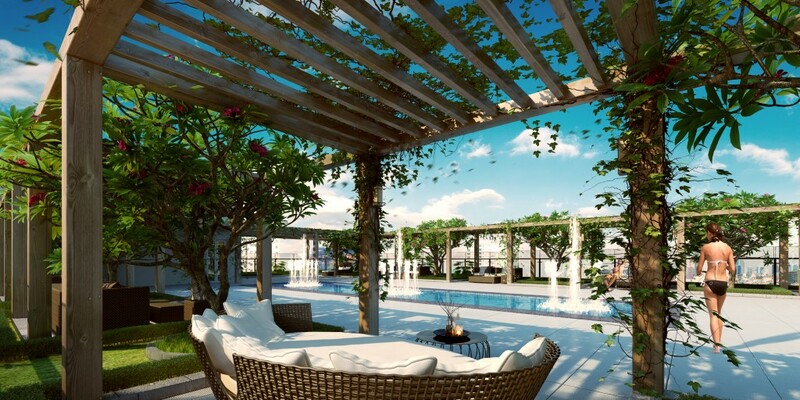 >> Big promotion over the pricing of Icon 56 apartment, so attractive!